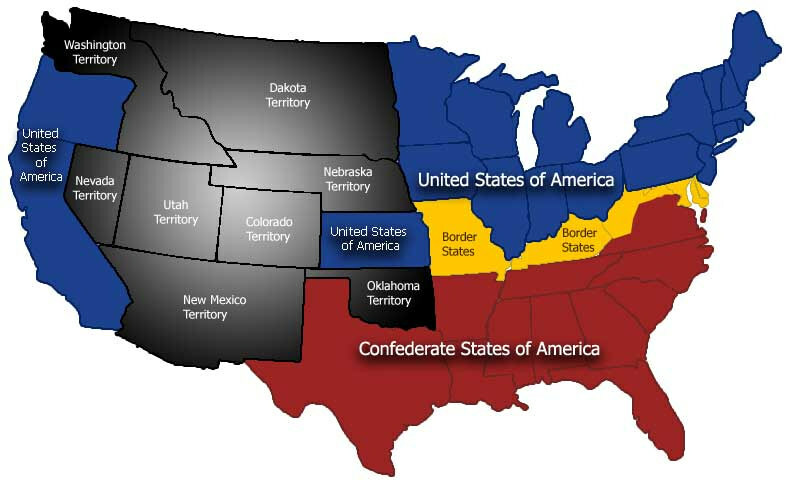 What would a new US civil war be like? In March, Foreign Policy asked a number of national security experts to estimate the likelihood of a second US civil war in the next 10-15 years. The average estimate was 35%. This was before Charlottesville. Robin Wright of The New Yorker spoke to, Keith Mines, one of the national-security experts that Foreign Policy polled to find out what a new civil war could look like. Today, few civil wars involve pitched battles from trenches along neat geographic front lines. Many are low-intensity conflicts with episodic violence in constantly moving locales. Mines’s definition of a civil war is large-scale violence that includes a rejection of traditional political authority and requires the National Guard to deal with it. On Saturday, McAuliffe put the National Guard on alert and declared a state of emergency. Based on his experience in civil wars on three continents, Mines cited five conditions that support his prediction: entrenched national polarization, with no obvious meeting place for resolution; increasingly divisive press coverage and information flows; weakened institutions, notably Congress and the judiciary; a sellout or abandonment of responsibility by political leadership; and the legitimization of violence as the “in” way to either conduct discourse or solve disputes.